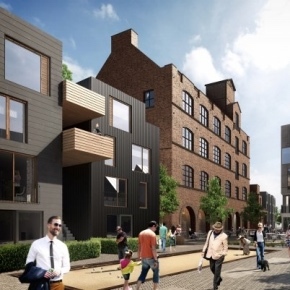 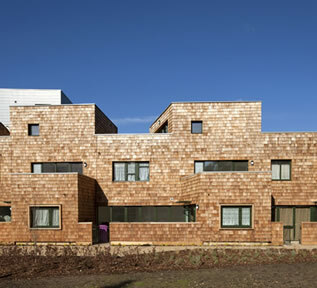 Marley Eternit’s fibre cement slates, cladding and profiled sheeting have been used for a low carbon housing development in Sheffield. 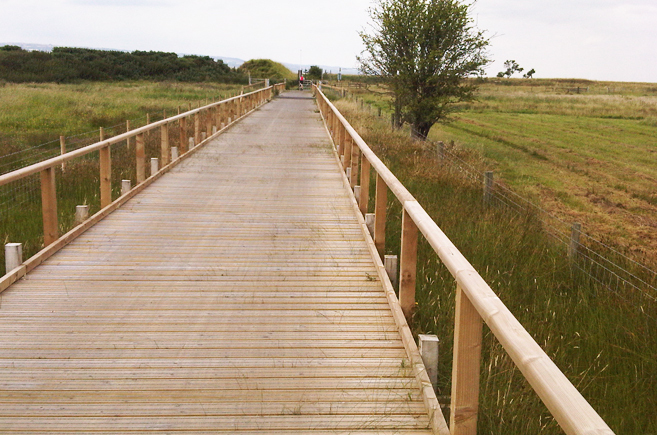 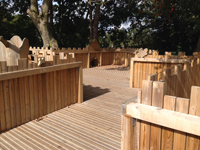 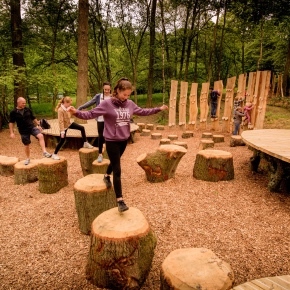 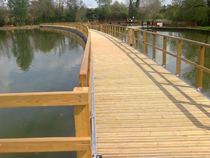 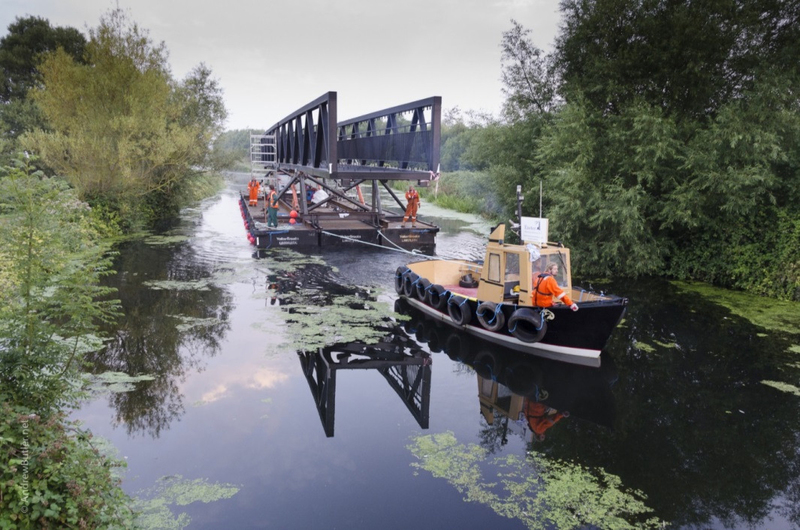 A new children’s play area has been built at the Royal Botanic Gardens using JB CitiDeck from Marley Eternit. 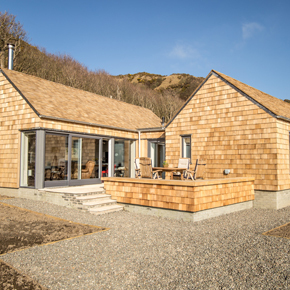 Shingle Lodge has been constructed by 3b Construction using western red cedar JB Shingles by Marley Eternit to complement its natural surroundings. 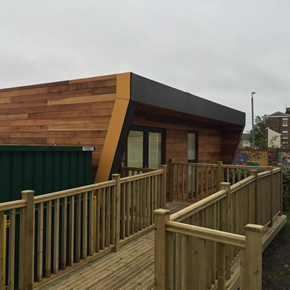 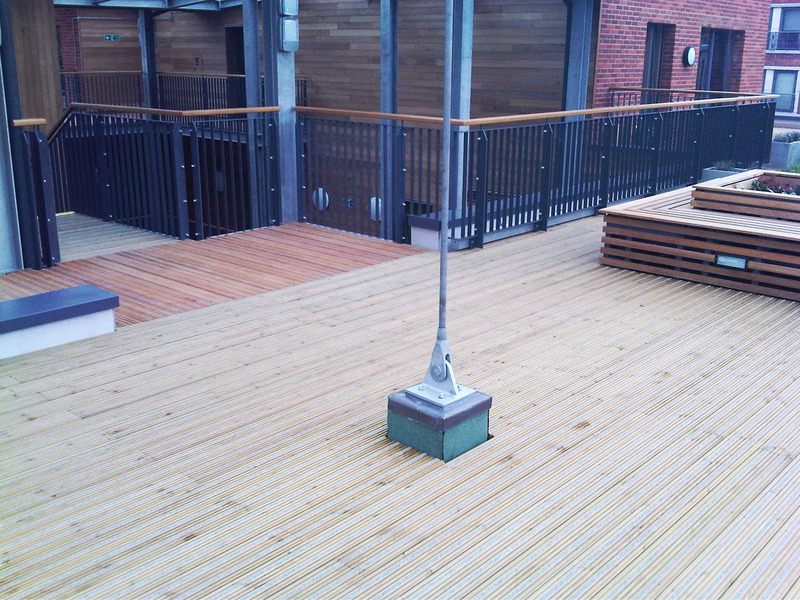 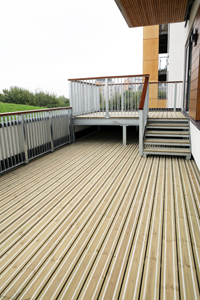 JB CitiDeck has been specified for the decking surrounding an innovative new eco-POD at an eco-friendly school in Liverpool. 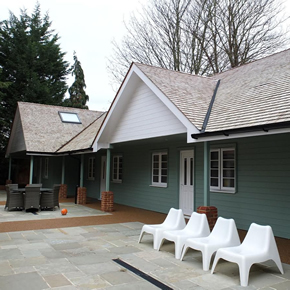 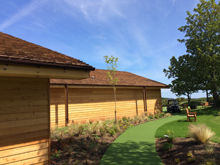 Alexandra Gardens Care Home has collected the Sustainable Roof (Shingles and Shakes) award at the UK Roofing Awards for its use of JB Shingles. 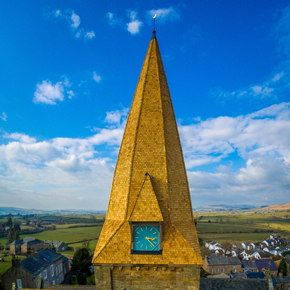 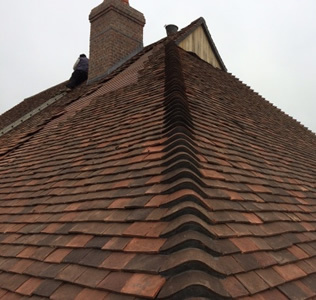 JB Shingles have been specified for use in a Grade II Listed church refurbishment project in Burton-in-Lonsdale. 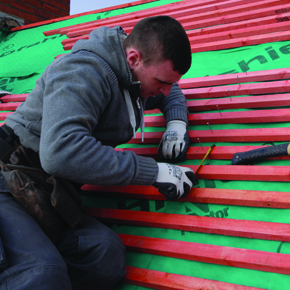 It has been 12 months since new roofing regulations came into force, however, sections of the industry are under the misconception that the new rules don’t apply to Building Regulations. 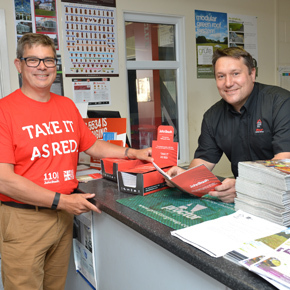 John Brash & Co has launched a campaign to raise awareness of the recently introduced safety and quality rules for the roofing industry.